Oooh! Look! It's my new cover for A Witch Before Dying (due out in August). Isn't it so pretty? My cover artist, Bella Pilar, does such an amazing job. Every where you see swirls has glitter embossing, some of the baubles in the window are glittery, and Missy's collar and Darcy's necklace are also glitzy. So fun! Absolutely love this cover--couldn't be happier! When Darcy is hired by Elodie Keaton to clean up her missing mother’s disorderly home, the Wishcrafter is certainly up for the task. 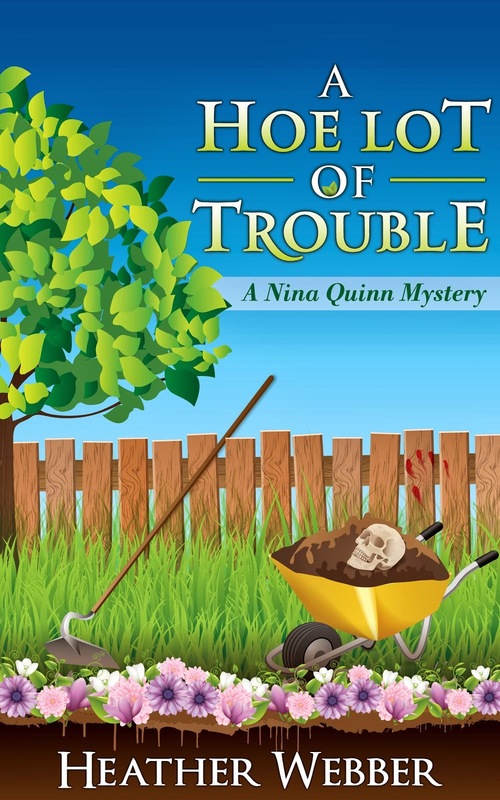 After all, the motto of her Aunt Ve’s personal concierge service As You Wish is “No Job Impossible.” But beneath the piles of old newspapers and knickknacks, Darcy discovers something much more disturbing: Patrice Keaton’s body. Love all the glitter and sparkle! And that pop of red totally catches the eye! Looking forward to its release. I love the red! It is just beautiful, Heather. Congratulations! Thanks,Breaunna! I added the blurb above. It's such a fun book. :) I'll send you some of our sun! Thank you, Kristin! I love the colors. Really eye-catching. Hope your knee is doing better! Thanks, Shelley! Hope your launch party tomorrow night is amazing! Thanks Heather! I can't wait to read this story. Yes, please send me some of your sunshine if you are willing to share! We're supposed to have at least 4 straight days of rain, at least the temps are in the 60's & 70's though so that helps. OOH! Super cute and I'm sure it looks even better in person with all the sparkles! 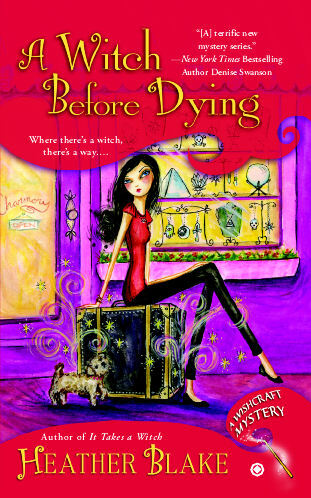 Love, love, love the Wishcrafter covers! I LOVE this cover. I can't wait to get my hands on it. I love it! I can't wait until it is out! Thanks, everyone! The cover is SO pretty in person. Can't wait to see it on bookshelves. Squeee!